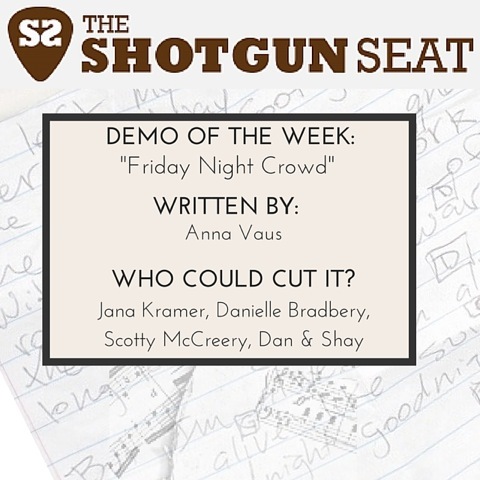 Smooth, dark, and edgy: check out our demo of the week. 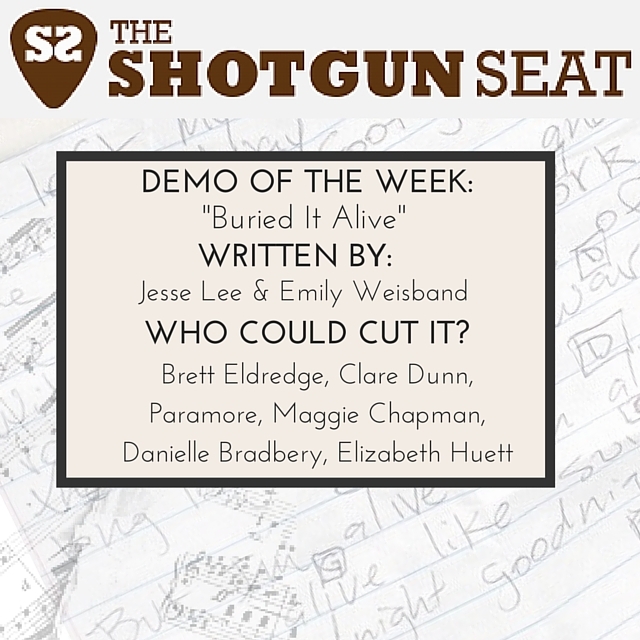 This week’s edgy and poppy demo could be a good fit for Paramore, Brett Eldredge, Clare Dunn, Danielle Bradbery, Maggie Chapman, or Elizabeth Huett. This warm winter has summer, and this summery demo, on our minds. Straightforward and strong lyrics make this country ballad a good fit for artists ranging from Miranda Lambert and Lee Ann Womack to Kenny Chesney or Sam Hunt. 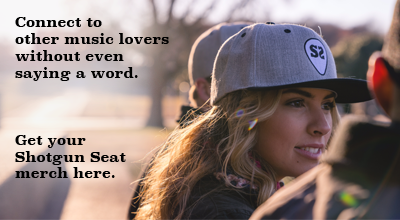 This romantically uplifting ballad could be a good fit for Lee Brice, Rascal Flatts, Sam Hunt, Gavin DeGraw, or Adam Levine. 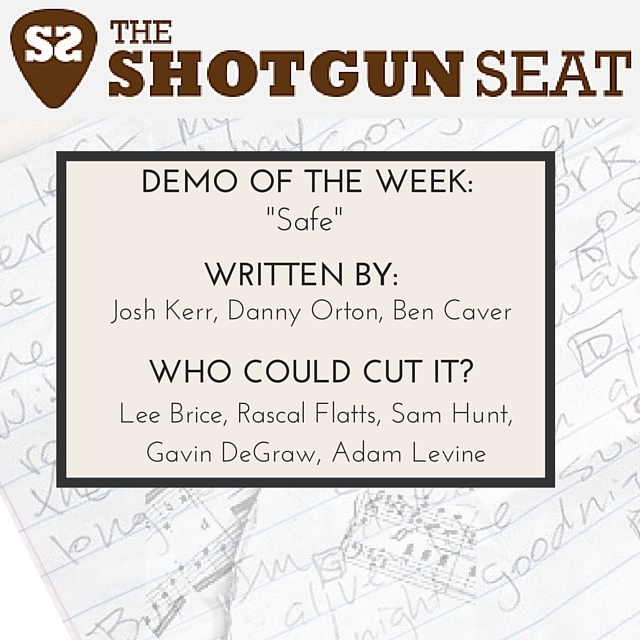 This week’s demo could be a good fit for Dierks Bentley, Tim McGraw, Kip Moore, Canaan Smith, or Clare Dunn. This week’s demo feels like a fall hometown hang, and is a good fit for artists like Jana Kramer, Danielle Bradbery, Scotty McCreery, and Dan & Shay. Our demo of the week is the incredibly soulful “Call You Up,” written by Abe Stoklasa and Daniel Tashian.